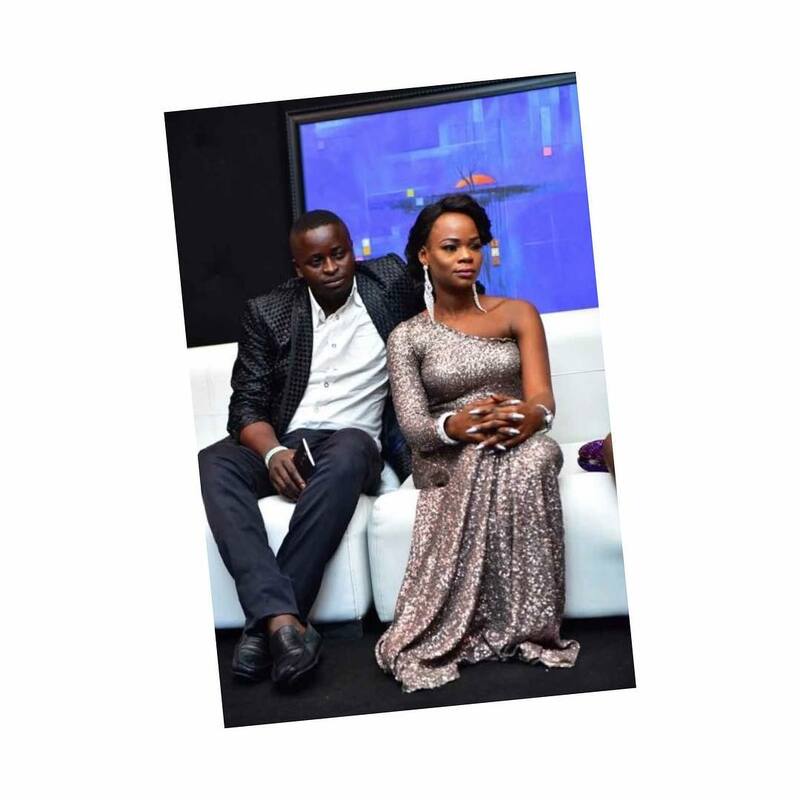 The baby daddy of bread hawker turned model, Olajumoke Orisaguna, has revealed that things have taken a downward turn for them, even as he spoke about her rudeness towards him. In an interview with eelive, he said his girlfriend’s celebrity status has been more of a hindrance than a blessing. “Sujimoto has been of tremendous help to us, though he couldn’t help me as he promised. I appreciate that it was him God used to put a roof over our heads. Every time I attempt to get a job, I get scorned because they keep seeing the mother of my children as a superstar. I can work even at car-wash outlets, as long as the job is legitimate, I don’t mind. That’s how bad things are,” he said. Although they live together and have two children, the lovers are not married; a situation that Sunday blames Olajumoke for. “My parents had sent words to her mother for about three years now that it was time to formalise our union but Olajumoke has continued to turn down the proposal while insisting that the time isn’t right yet. So, marriage or no marriage is up to her. I think she was better when she was with Azuka because Azuka and TY Bello have great connections that paid Olajumoke more. I just know her manager calls her, they go out and return late. However, on her own part, Olajumoke said: “The world expects more from me. That’s why I want to own my house before the expiration of the 5-year rent which Sujimoto paid on my apartment at Surulere, Lagos.